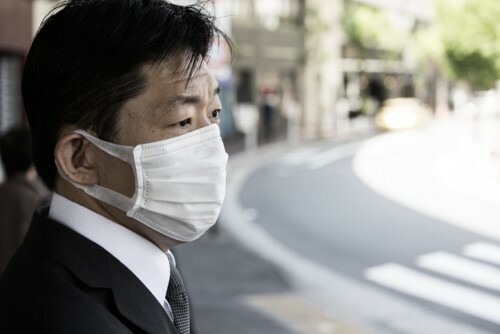 Epidemic risk is a real threat facing companies, and any industry that depends on consumers’ sentiment is at risk of economic loss due to infectious diseases. That is the verdict of epidemic risk modeler Metabiota, as it reveals its predictions for the industries that are most in danger of business interruption and financial loss as a result of an epidemic, and therefore those that should be exploring insurance solutions mitigate the financial blow. It mentioned some scenarios when epidemics impacted sports events including, the Toronto Blue Jays’ parent company spending roughly $700,000 by offering $1 tickets to worried fans during the 2003 SARS outbreak, and when MLB games were moved out of Puerto Rico due to players’ concerns about the Zika epidemic in 2016. It added that during the 2003 SARS outbreak, hotels experienced drops in occupancy rates. Additionally, during the 2015 MERS outbreak sales from local department stores dropped by 12.4% and online retail sales increased as the outbreak prevented customers from going to public establishments. Metabiota’s insights show that an epidemic of the same magnitude could cost just one hotel casino millions of dollars in lost gambling revenue. Metabiota, in collaboration with MunichRe and Marsh & McLennan, is developing a risk solution using its unique Pathogen Sentiment Index. The idea is to estimate the potential impact of epidemics so that the risk can be understood and policies can be delivered to protect countries and corporations from financial setbacks related to a health crisis.